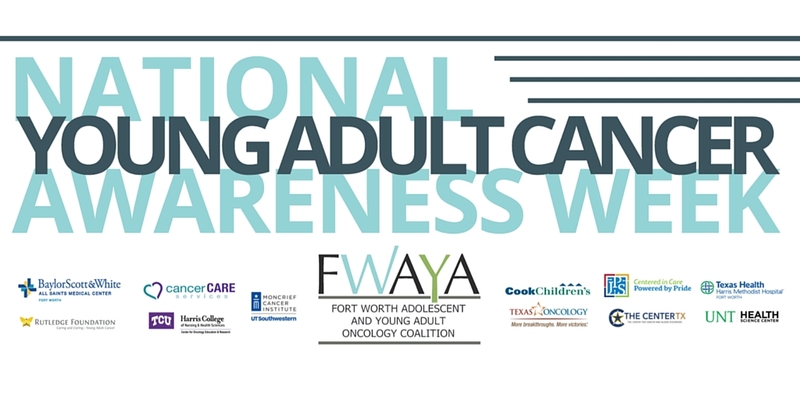 Young adult cancer is different from pediatric and older adult cancers. That was the message of National Young Adult Cancer Awareness Week (NYACAW), the first week in April, when adolescent and young adult (AYA) cancer organizations, programs, professionals, survivors and advocates came together to amplify their collective voices about many of the short and long-term issues facing an underserved young adult cancer population. 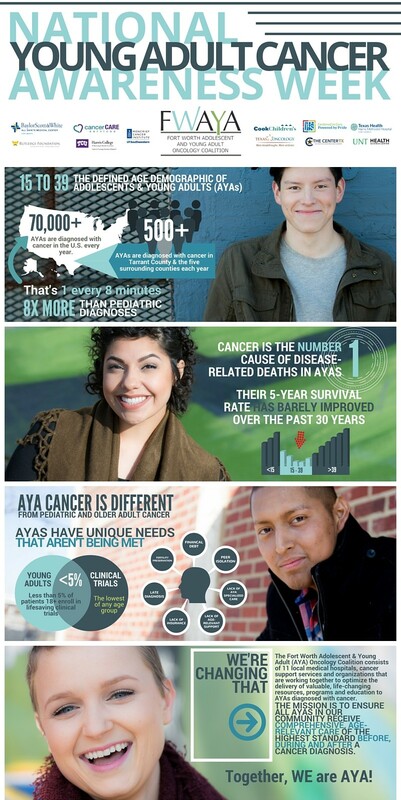 From banners and flyers to wristbands and infographics, our partner organizations used the week to share information about AYA cancer throughout their institutions. Health professionals met at a local restaurant to discuss the challenges and opportunities when treating AYAs and we held the first-ever, 16-team lifesize pong tournament to raise community awareness about our organization and opening of our AYA inpatient unit. 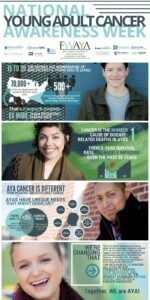 Our mission is to not only raise awareness for young adult cancer issues throughout NYACAW, but to continue to foster a movement that optimizes the delivery of comprehensive support, age-relevant resources and raises the standard of care for all young people diagnosed with cancer every week of the year. Our vision is to ensure that every young adult in our community has access to life-changing programs, education and resources to keep their lives moving before, during and after a cancer diagnosis. Click here images from our pong tournament. Special thanks to The Collective Brewing Project and 105.3 The Fan’s Ben Rogers!